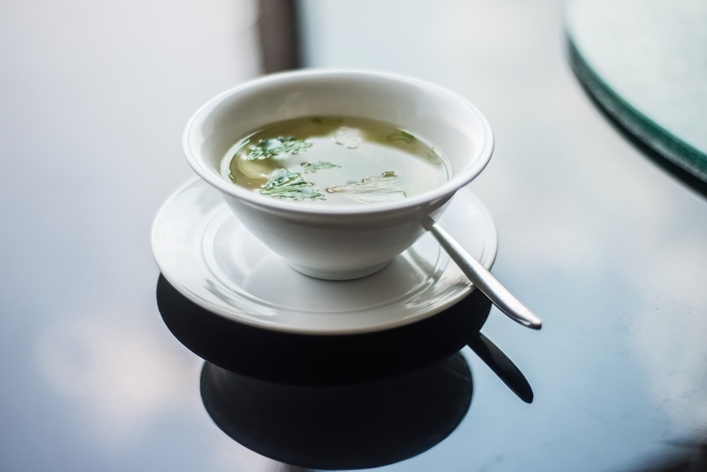 Light and flavourful, soups are an ideal way to detox after a day of gluttonous feasting, which is sort of the norm during this time of the year. 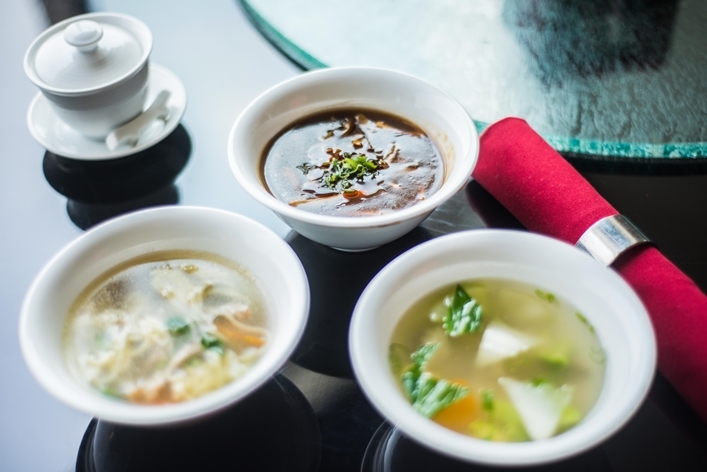 We get chef Sahil Arora, executive chef at Renaissance Mumbai Convention Centre Hotel and Marriott Executive Apartments, Mumbai to share a few recipes for Chinese soups. 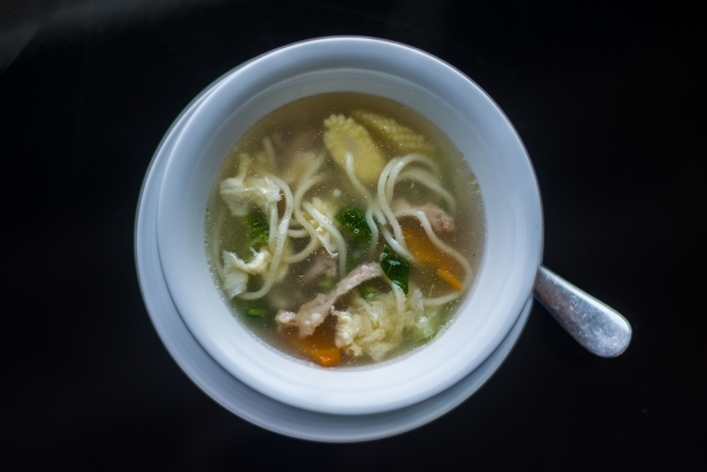 The soups are easy to make and will be just what you need on a chilly evening. In a deep bottomed pan, heat the oil on medium flame. Sauté chopped ginger and chopped chilies for a 30seconds. Add the stock and bring to a boil. Add in the vegetables and boil for another minute. Add soy sauce, salt, white pepper powder and boil it for another 30 secondz. Add white vinegar and taste. Add more if required. Add about 2 tsp of corn starch and stir well to thicken the soup. Sprinkle chopped spring onions and remove from heat. Serve in bowl, serve hot. In a large bowl, combine chicken, sugar, soy sauce, 1 tspn spring onions and ginger. Mix well and let stand for 30 minutes. Take a wonton sheet and place a teaspoon of the chicken mixture at the centre. Moisten the edges of the sheet with water, pull the top corner down, folding the wrapper over the filling, forming a triangle. Press down the edges firmly to seal well. Continue similarly for the remanining wonton sheets. Remove from heat, garnish with spring onions and serve hot. In a saucepan, heat the chicken stock. Add in the soy sauce, chicken, cooked noodles and vegetables. Bring to a boil. Add salt, white pepper powder and simmer for two minutes or until the chicken is cooked thoroughly. Add the sesame oil, taste and adjust the seasoning.